Thompson Rivers University has expanded the Old Main building, adding 40,000 square feet of learning space, and providing a home for the new Faculty of Law. 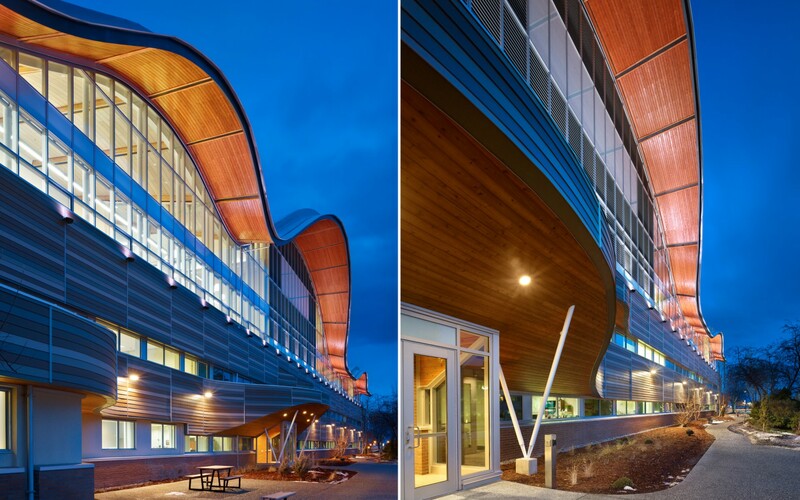 Diamond Schmitt Architects used Lumenbeam Large fixtures to emphasize the building’s undulating roof design. The RGBW option provides a nuanced palette of white and colored light options, which will be programmed throughout the year. 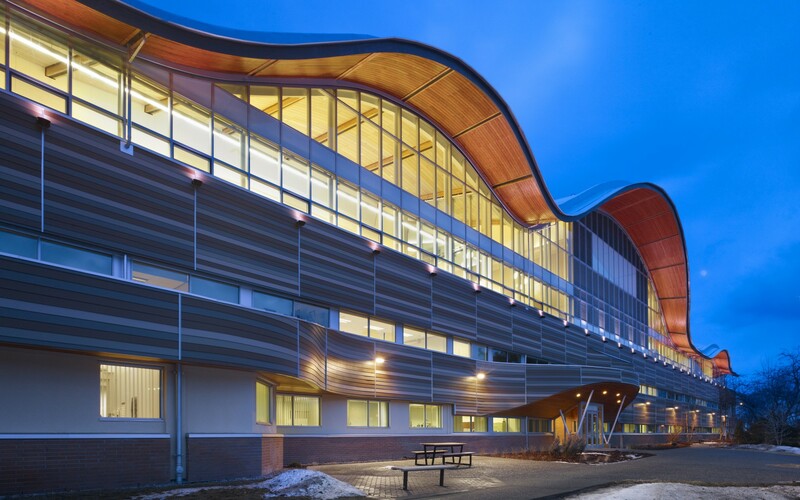 Diamond Schmitt Architects used Lumenbeam luminaires to reveal the undulating curves of the Old Main building at Thompson Rivers University, creating a subtle but dramatic allusion to the surrounding natural scenery. We really needed a fixture that could light the soffit evenly. 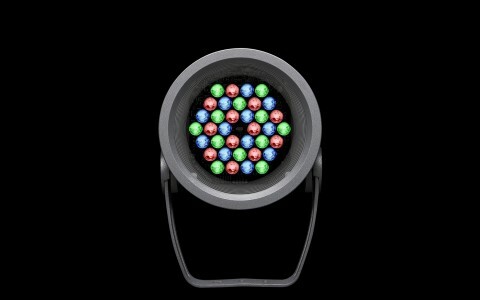 It had to have an even throw, with a tight focus, and the Lumenbeam Large was a perfect fit. Since 1971, the Old Main building has been at the heart of campus life at Thompson Rivers University (TRU) in Kamloops, BC, housing classrooms, offices, art galleries and workshops. In 2011, the school brought in Diamond Schmitt Architects to oversee an expansion of the building, adding over 40,000 square feet of learning space, and providing a home for the new Faculty of Law - the first new Canadian law school in 30 years. "TRU wanted a very visible, iconic building, which would bring attention to the new Faculty of Law and the university as a whole," said Walton Chan, associate at Diamond Schmitt Architects, and the project architect for the Old Main expansion. To achieve this, the firm developed an undulating roof design, which seamlessly incorporated an existing four-storey structure in the center of the building. With its soffit clad in cedar, the new roof mimics the surrounding topography, and pays homage to the area's First Nations peoples. "We were inspired by the soft, rolling hills of Mount Paul and Mount Peter, which are across the river from the university. They're not the kind of sharp jagged peaks you might see in, for example, the Rockies. They're very unique, and we knew we wanted to make a connection to that landscape and its people," Chan said. To emphasize this connection, the firm lit the exterior with Lumenbeam Large luminaires, aiming the fixtures upwards to light the overhanging soffit. 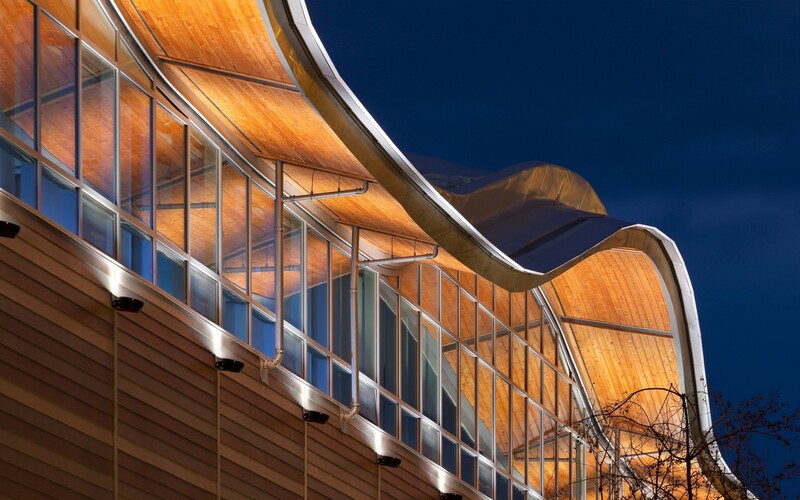 The effect is to highlight the wood cladding and accentuate the roof's rolling ribbon shape in the night sky. An RGBW color-changing option was chosen to give the client a more nuanced palette of white and colored light options, which will be programmed throughout the year to commemorate special occasions and holidays. 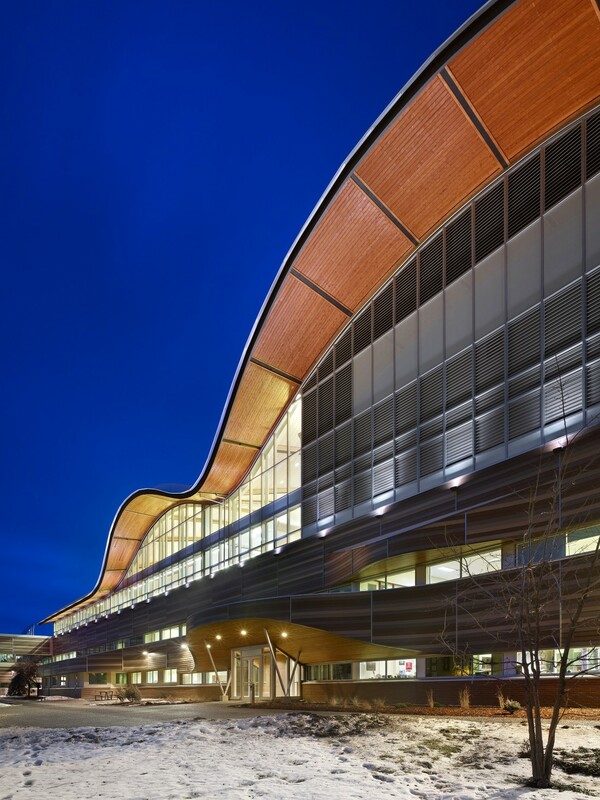 "The height of the roof varies from 10 feet at its lowest, to 35 feet at its highest, so we really needed a fixture that could light the soffit evenly. 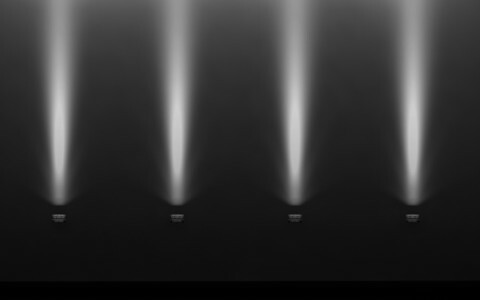 It had to have an even throw, with a tight focus, and the Lumenbeam Large was a perfect fit," Chan said, adding that the fixtures also had an economic impact. "The school was concerned about capital costs upfront, and ongoing energy consumption. LEDs, obviously, were a great solution, and the Lumenpulse price point was really fantastic," he said. The outcome is a whole new Old Main, which is more functional, flexible and sustainable. Most importantly, though, the light design has heightened the building's central presence on campus, helping to create a new landmark amidst the mountainous backdrop. "Light really brought it to life, and imbued it with feeling," Chan said. "Standing out there, especially in the winter, with the moon above, it's just magical."